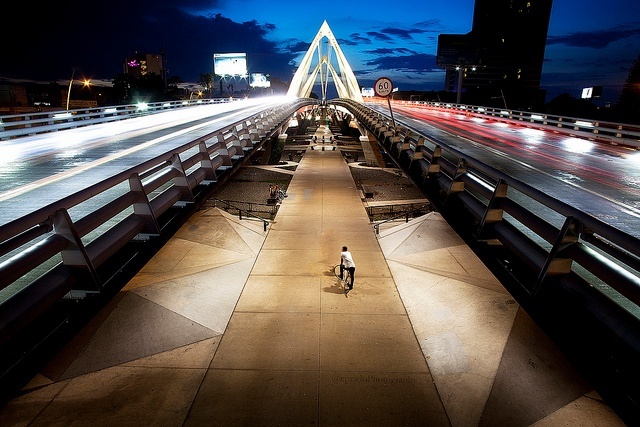 Being one of the biggest cities in Mexico, representing a big part of Mexican culture, Guadalajara is now going above and beyond when it comes to the IT industry. Guadalajara is becoming more and more attractive, especially for American companies who are interested in expanding their business. Why? Because Guadalajara has the talent; it is in close proximity to the US, and it has the important ecosystem IT companies need. We call it NearshorePlus Software Development. Having a development team in Mexico gives your company additional benefits, such as shorter travel time and more cultural alignment between you and your extended team plus the protection of your Intellectual Property through NAFTA (North American Free Trade Agreement). Guadalajara is just a stone’s throw away from the US, and because it is in the Central Standard Time Zone, US companies have the opportunity to have daily meetings with their extended teams during business hours. And if there is a need for face-to-face time, there is an abundance of direct flights to Guadalajara from all major US cities. Photo by emilio prado on flickr. 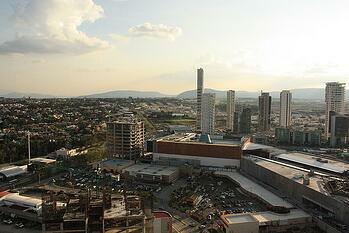 Guadalajara is growing at a fast rate, not only in terms of industry but also in terms of education. It is the only state in Mexico with a Ministry of Innovation, Science and Technology supporting the quadruple helix initiative and where government, industry, academy and society are working closely together to speed up the process. Because of the support of the state government and integration of society, Guadalajara’s graduates are equipped with the knowledge and skills that today’s flourishing IT industry requires. city’s outstanding ecosystem. Besides having some major IT companies established in the city, Guadalajara is the home of the Software Center—a cluster of more than 30 IT companies that employ more than 800 people. This cluster is attracting not only Mexican talent but talent from around the world. Many companies have engineers from India, Eastern Europe and Asia. It is in the state's government agenda to keep supporting the city in being a leader of innovation. Guadalajara recently hosted the most important event of the high-tech industry. Over 3000 delegates from 60 countries attended the World Congress on Information Technology. For this event, Mexican companies went through a process of internationalization with an American Marketing Consultant. This way the companies were ready to do business with the world, particularly, with the United States. The Congress was the forum for IJALT (Jalisco´s Institute of Information Technology) to present “Jalisco´s Digital Strategy,” which seeks to guide the state towards a digital economy, information society and digital government. This strategy further strengthens not only Guadalajara’s growth of talent but also the specialization and internationalization of all of its professionals. To further support this strategy, there are different upcoming projects, such as the high-tech cluster "Internet of Things." This Content was originally published in 2014, and has been since updated for comprehension purposes.